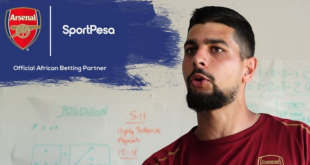 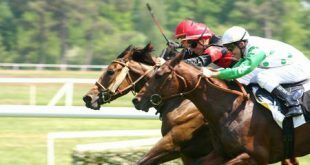 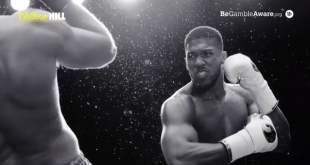 Kenyan betting group SportPesa has launched its first UK multi-media marketing campaign ‘Take Every Opportunity – #Makeitcount ’ developed under the creative guidance of sports marketing agency Chime Sports London. 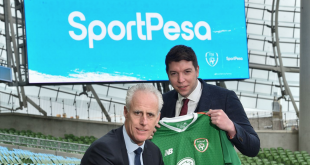 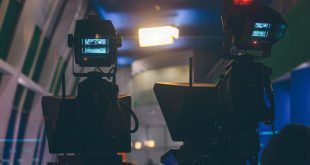 Launched this week across BT Sport football programming (EPL & Champions League matches) SportPesa marketing details that it seeks to showcase the high intensity the new betting brand will bring to the UK betting scene. 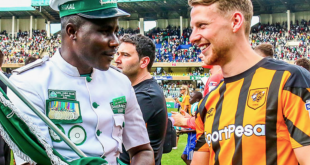 Developing SportPesa’s UK profile, Chime Sports highlights a number of the bookmaker’s sponsorships (Everton FC) and charity initiatives (Kits For Africa), displayed in the campaign’s narrative.